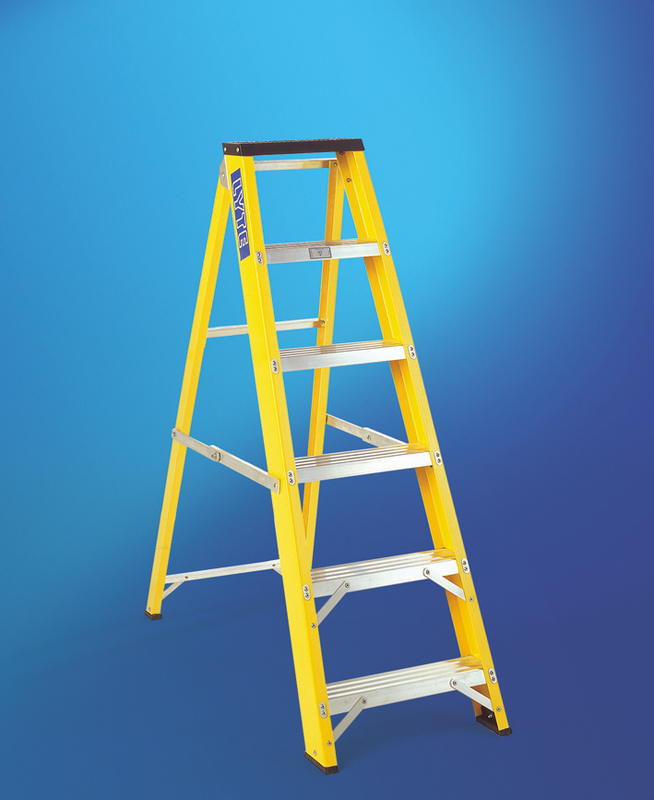 Our Fiberglass Step Ladders are light, strong and fully insulated, making them perfect for electricians or where electrical hazards are a risk. Do you require Ladder and Steps Training? Just click the button below.